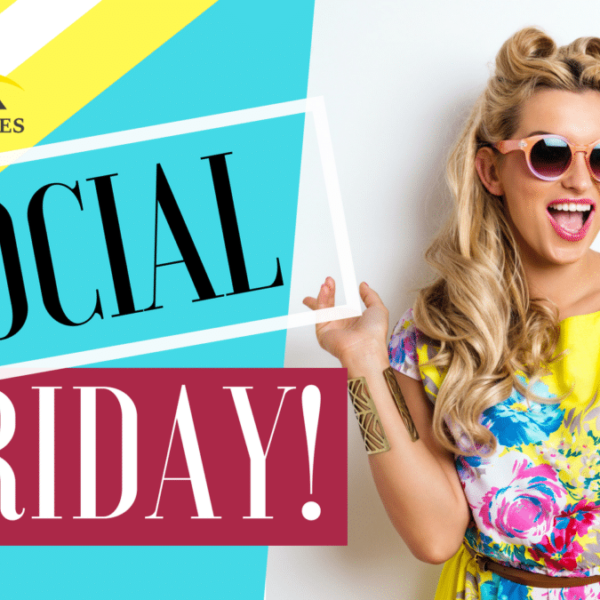 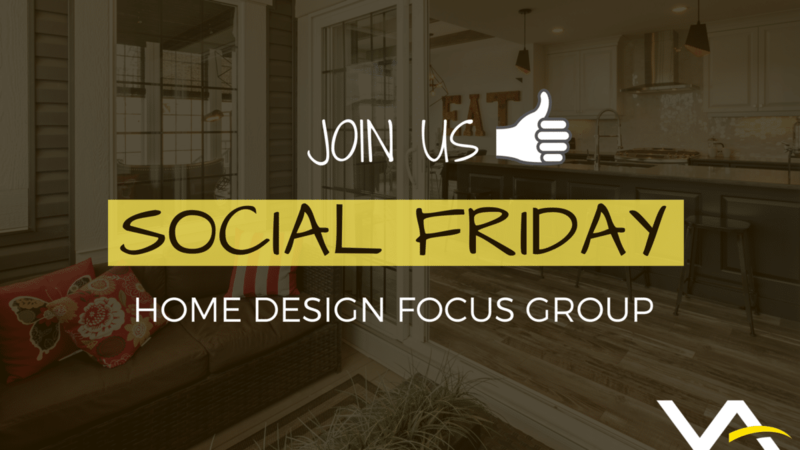 Stop by and enjoy a nice refreshment at our Social Friday Event! 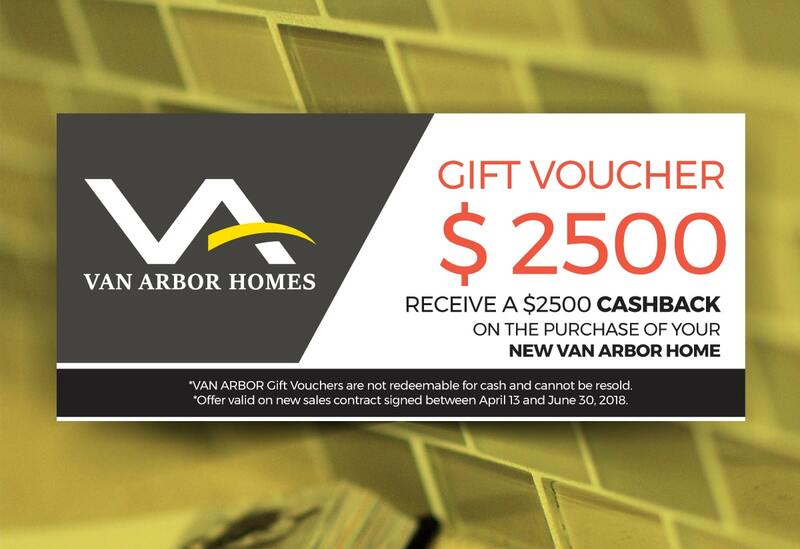 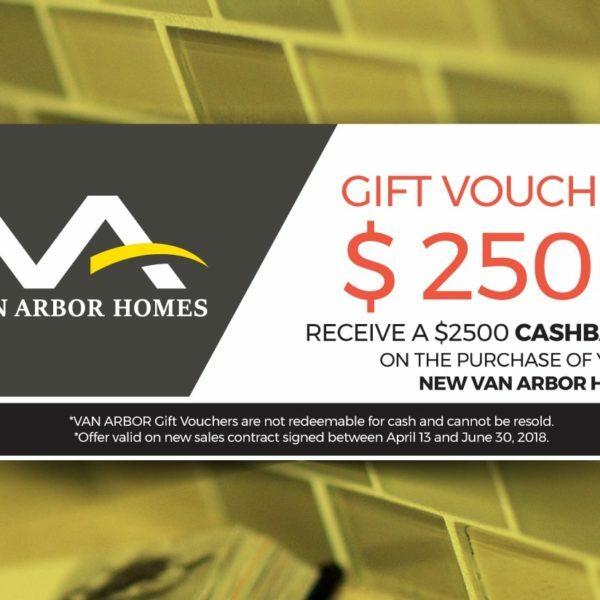 Receive our EXCLUSIVE VIP $2500 Van Arbor Cashback Voucher! 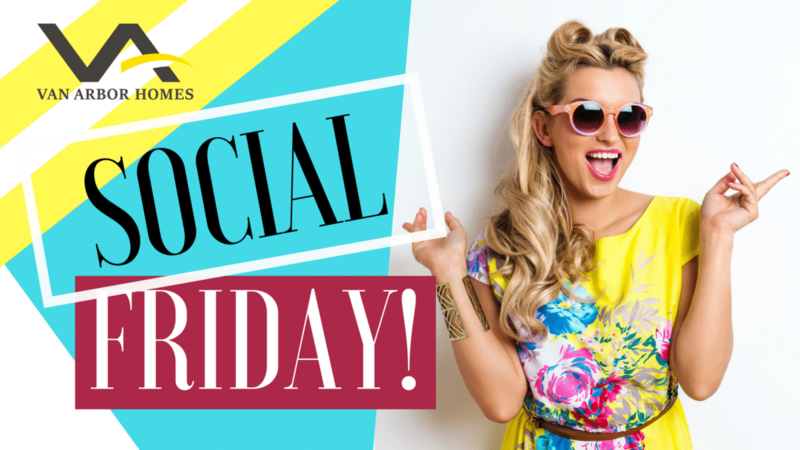 This week our Van Arbor Social Friday, we will be at the BURKE. 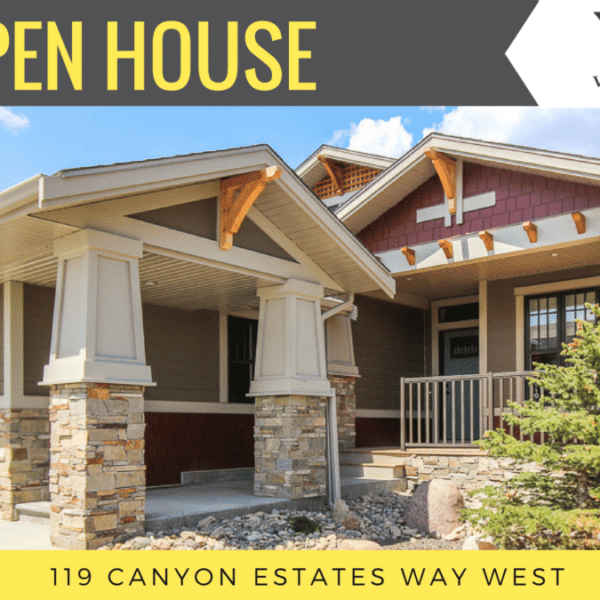 It’s Spring Parade of Homes! 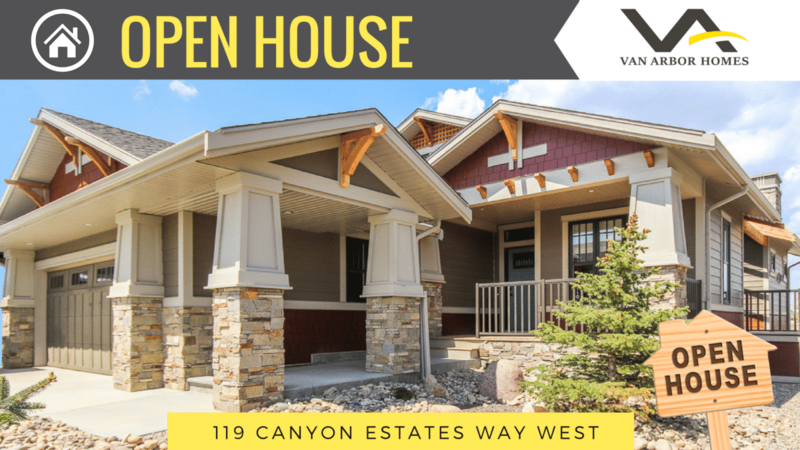 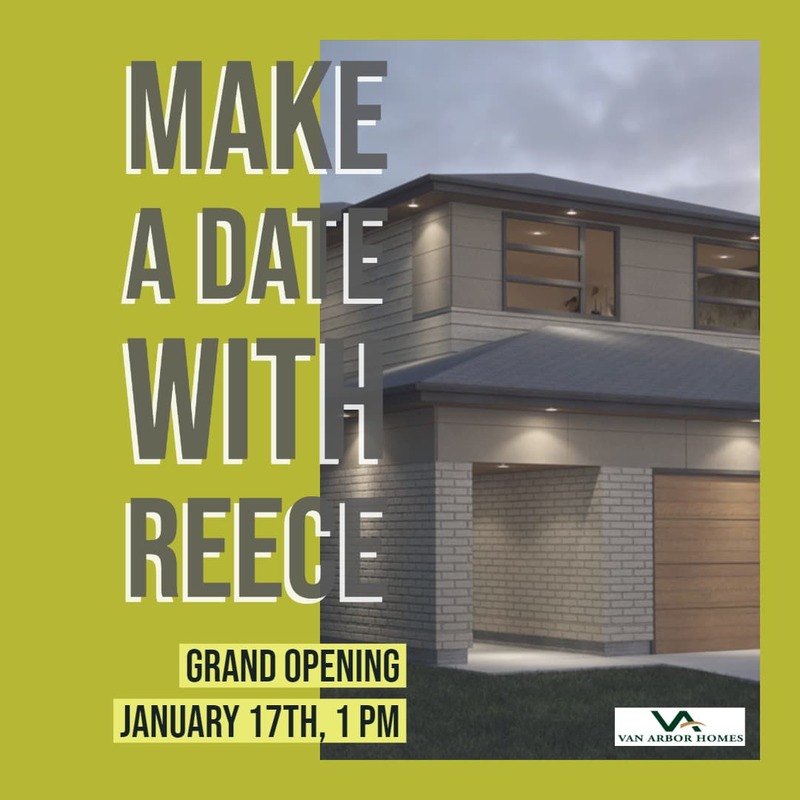 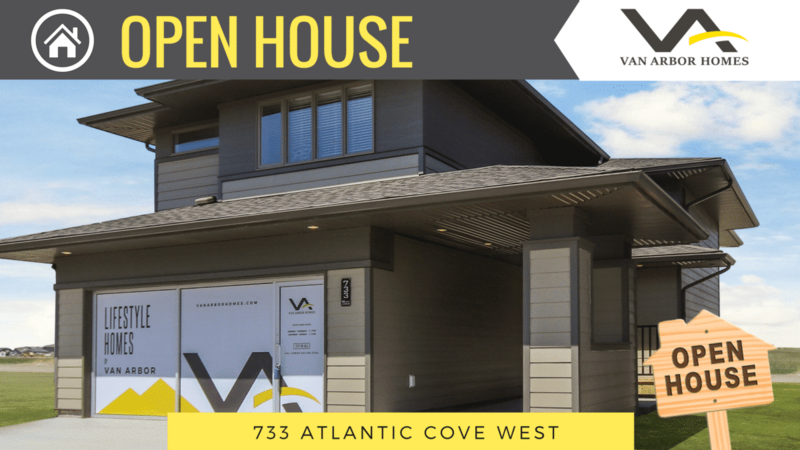 You MUST SEE our Canyons featured home!